Every Mum is special their own way and once a year we get the chance to really show them just how much they truly mean to us. Finding that perfect gift for them might be difficult, after all, how do you say ‘you are amazing‘ in gift form? 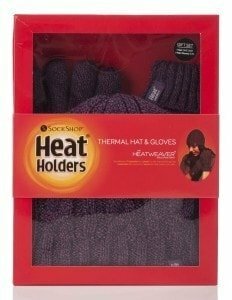 For the Mum who always adds practical things to her present wish lists (like my Mum who once asked for socks for Christmas so I filled a gift box full of different coloured socks) – why not treat her to a Heat Holders hat and gloves set to keep her warm as she completes the school run, goes shopping or is out and about with the children. For the Mum that is always on the go, dashing from place to place. Whether she is completing the school run, chores or dropping the children at activities she needs to know that she is running on time – why not treat her to a new watch from Chapelle, with a great selection to choose from you can find one to match her style and help her keep on schedule. 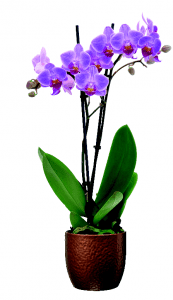 For the Mum who likes to keep her garden looking pristine or even for the wannabe green fingered Mums who for one reason or another haven’t quite mastered the art of gardening – why not treat them to a beautiful Double Stem Orchid from B&Q this Mother’s Day – at just £5.00 it will last longer than a bouquet of flowers and will give her something to remind her of you every time she waters it. 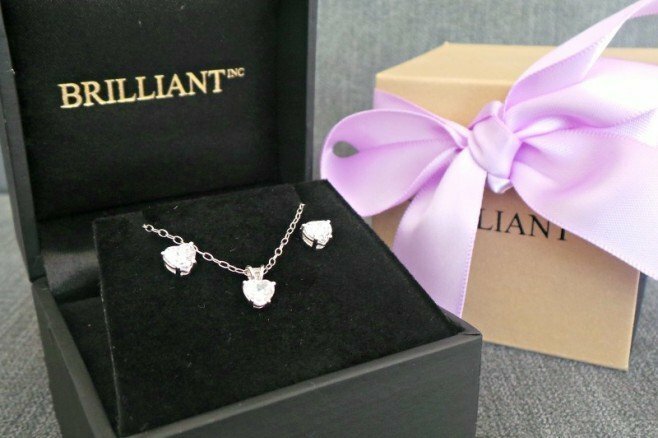 For the Mum who needs a little extra sparkle in her life, she is always putting others before her – why not treat her to a Brilliant Inc simulated diamond gift set, available in a range of beautiful necklace and earring gift sets its affordable luxury at its best! For the Mum who loves her accessories, she has the perfect bag and shoes to match an outfit – but is there something missing for her accessory supply? 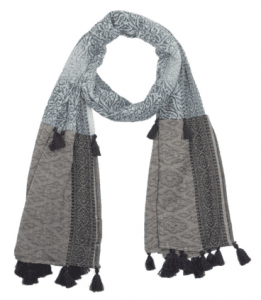 a selection of designer scarves maybe? Adding a scarf can really transform an outfit, plus it can hide those marks on her top from little sticky fingers. 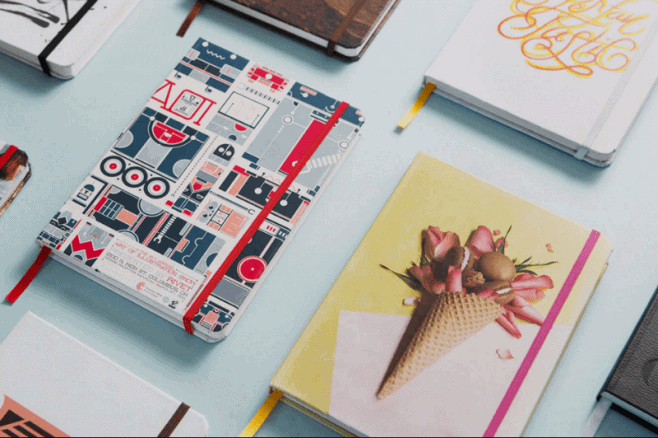 For the Mum who loves her stationery, she can be relied upon for an up to date calendar, an ample selection of pens and notelets for every occasion – why not treat her to a Book Block Original an extra notebook that features a favourite photo, design or quote to make it so very personal to her. What will you treat your Mum to this Mother’s Day? Wow, great ideas for gifting moms. Mine is somewhat a busy mum and I think that watch would be perfect for her. And given the fact that I haven’t giftedd her with a watch before, it would be just perfect. Thanks for sharing these gift ideas.